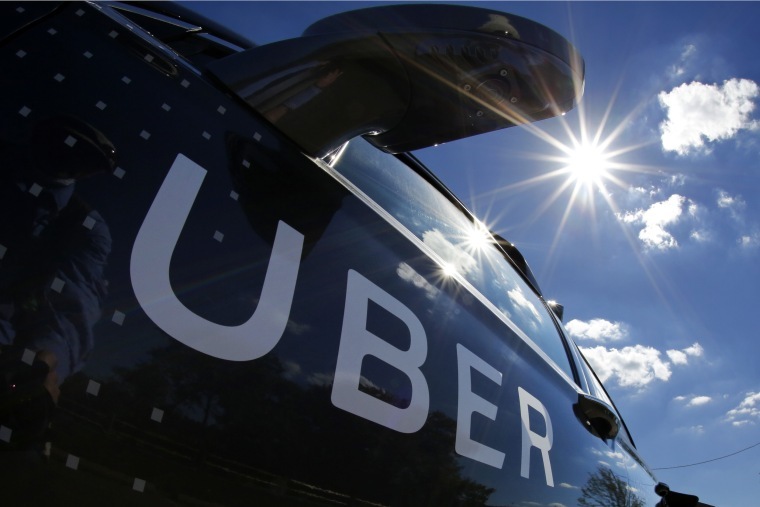 The testimony in a San Francisco courtroom Tuesday comes amid revelations that federal prosecutors are investigating allegations that Uber deployed an espionage team to plunder trade secrets from its rivals. That has triggered a delay in a high-profile federal trial over whether the beleaguered ride-hailing service stole self-driving car technology from a Google spinoff. Under questioning, Richard Jacobs, Uber's manager of global intelligence, said that Uber hired several contractors that employed former CIA agents to help the ride-hailing service infiltrate its rivals' computers. Jacobs said the surveillance occurred overseas. Jacobs was Uber's manager of global intelligence from March 2016 until he was fired seven months ago. His lawyer subsequently wrote a 37-page letter summarizing allegations that Uber used an espionage team to steal its competitors' trade secrets and tried to conceal the misconduct by using computers and other devices designed to leave no digital trails. Waymo's lawsuit accusing Uber of stealing the technology had been scheduled to begin next Monday. On Tuesday, it was delayed so that Waymo can have more time to gather evidence. U.S. District Judge William Alsup described the new allegations as "scandalous."